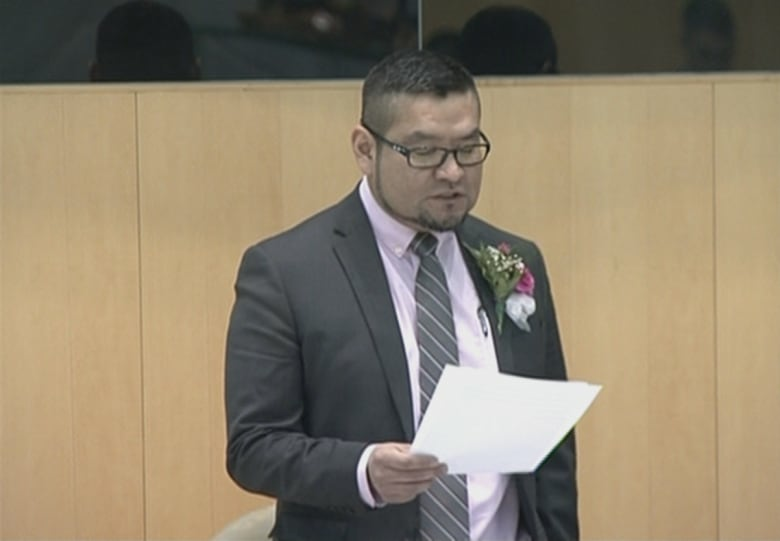 The Government of the Northwest Territories aims to increase immigration to the territory, and has released a new strategy to make it happen. At least 28,000 jobs will open in the Northwest Territories within the next 15 years, thanks mostly to the territory's aging population. A report from the Conference Board of Canada says filling those positions will be a challenge for the N.W.T. 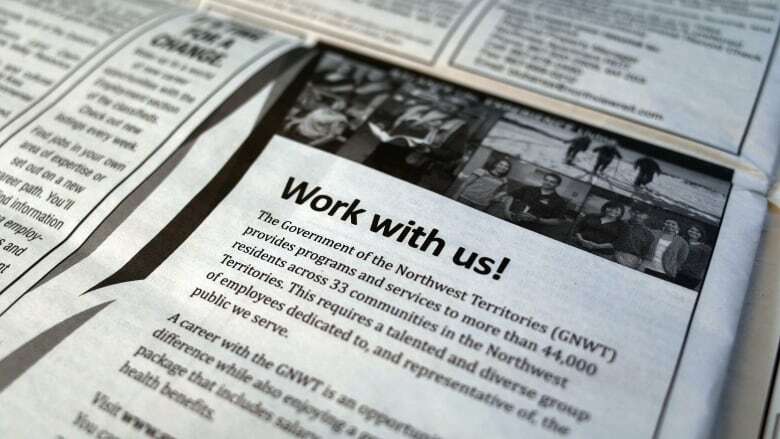 On June 30, the Government of the Northwest Territories released a new immigration plan to help address the territory's potential labour shortage. "The strategy will serve as a blueprint for a territorial approach to optimizing immigration programs in the N.W.T. over the next five years," stated Alfred Moses, minister of Education, Culture and Employment, in a press release. The five-year strategy is to beef up the existing immigrant nominee program to encourage foreign nationals to settle in the territory, help increase the population, and fill jobs or create new ones. The plan also includes a focus on bringing more francophone immigrants into the nominee program. The details are not fleshed out, but they include: ramping up marketing of the N.W.T. to the rest of the country — and the world — as a place to live and work, streamlining the application process, and improving support for those who move to the territory. The cost of the new program was not included in the press release. According to the government, 79 foreign nationals were nominated through the program last year. These individuals brought with them 46 dependents, adding up to 125 new N.W.T. residents. According to the Conference Board of Canada, most of the 28,000 job openings — 98 per cent — will be to replace retirees or those moving away from the N.W.T. More than half of those jobs will require university, college or apprenticeship training. Openings for low-skilled labour positions will represent less than 10 per cent of available jobs. The nominee program has plenty of room to grow as the territory's population is on the decline. Immigration is ultimately an area of federal jurisdiction, but the territory can nominate foreign nationals in their applications for permanent Canadian residency. There are two streams for nomination: an employer stream, delivered through the Department of Education, Culture and Employment; and a business stream, delivered through Industry, Tourism and Investment. The employer stream helps employers find employees, while the business stream encourages business investment in the N.W.T.